- Cirque Quirk | Circus Entertainment | Corporate, Parties & Events! 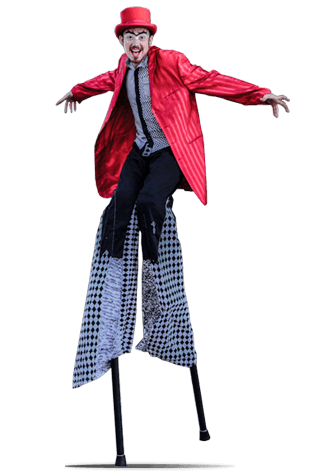 Captivating presentations of all varieties of Circus Arts; nearly any prop or act imaginable, available in Fire or LED shows, Stilt walkers, Jugglers, Hula-hoops, acrobats, contortionists, aerialists & more. Celebrations are greatly enhanced by talented performers & musicians, gorgeous dancers & captivating shows, quality sound & lighting equipment, & proper event management. 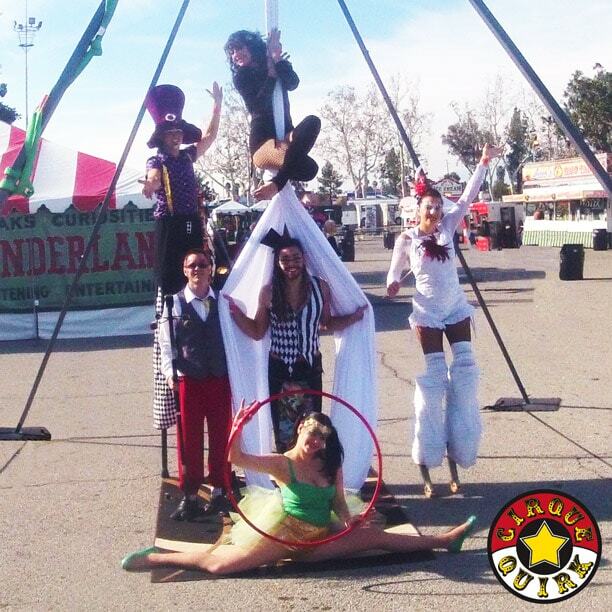 Cirque Quirk was founded in San Diego in 2012 with the goal of bringing joy, wonder & amazement to audiences worldwide. We loves to excite, delight & inspire audiences of all ages through Circus arts. 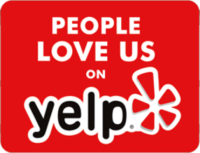 We aim to be professional & reliable; creating lifelong memories for our clients & their guests. We take pride in high quality & energetic entertainment! On ABC's The Gong Show! ABC’s 2017 reboot of The Gong Show featured Cirque Quirk! 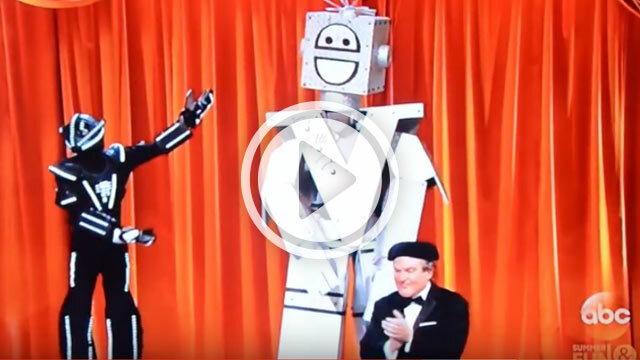 Our giant robot characters: Hugh & Know Mann had an epic dance battle & received 2nd place. Check out the video below for our impressive performance! A friend @mattdaniels480 captured me yesterday at the @sdzsafaripark for International Jugglers day! TBT! Me at 28, having just moved to San Diego, with an outrageous 3 color mohawk, and my great grandfathers tuxedo from 1949! While they may not be as still as these, Cirque Quirk does provide Living Statue characters to private and corporate events for entertainment. And @akphoto7 for the great shot. See the hype for yourself!